High Fiber Fruit Veggie Smoothie – This is a fabulous way to get veggies in your smoothie without even being able to taste it! 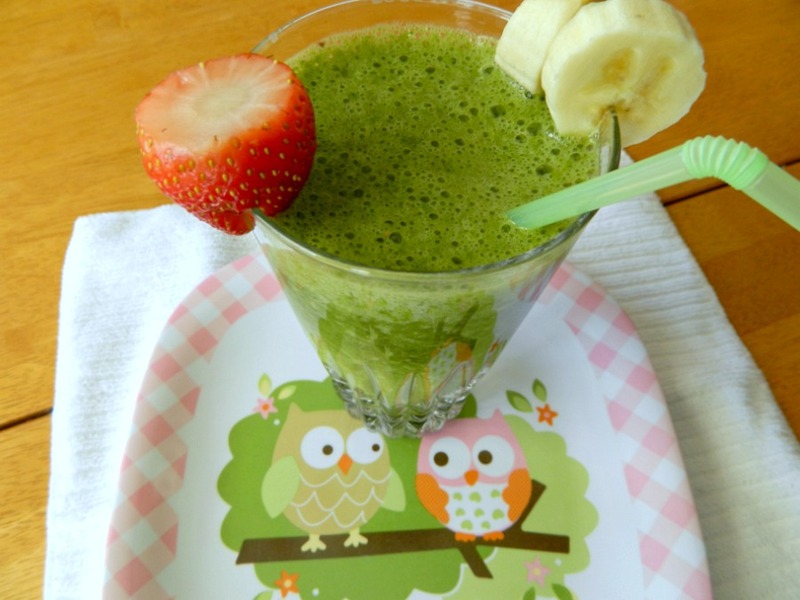 Try this healthy and luscious smoothie. You’ll know what I’m talking about after just one sip. Enjoy to your health! This is my favorite smoothie of all time. 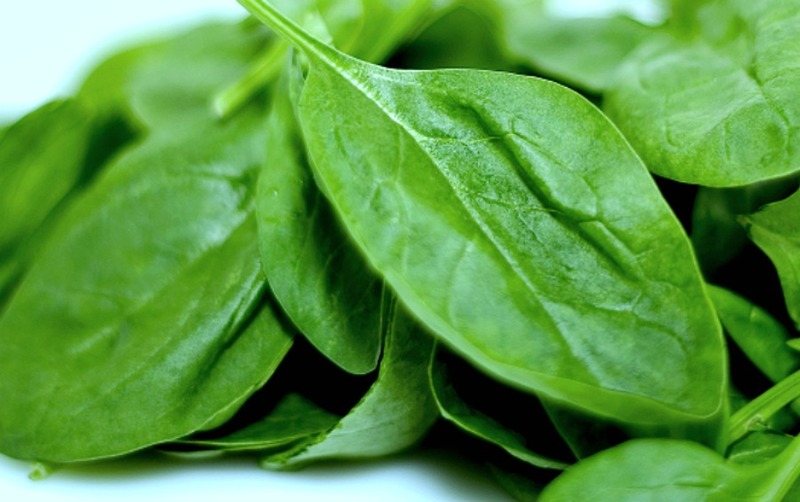 Believe it or not I use fresh baby spinach leaves. It practically adds no calories but does add great health benefits. I promise you will NOT taste the spinach! I couldn’t believe it the first time I tried it. 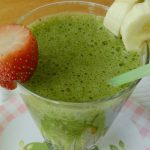 This smoothie is a great pick me up any time of day and is so sweet and delish without any added sugar. Place all ingredients in your blender and whirl up! That’s it! ENJOY, and know you are putting something in your body that is really good for you! This is a fabulous way to get veggies in your smoothie without even being able to taste it! 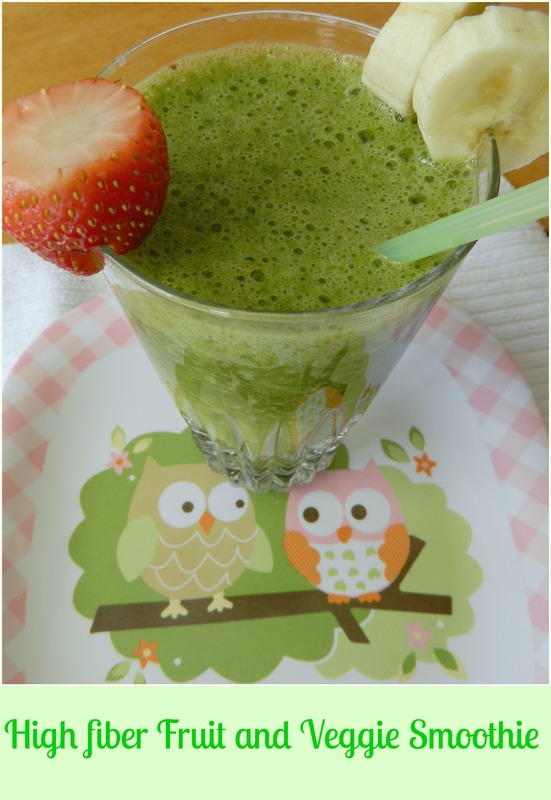 Try this healthy and luscious smoothie. You’ll know what I’m talking about after just one sip. Enjoy to your health! Place all ingredients in your blender and whirl up! That’s it! Enjoy! !